QREncoder or How to make a QR code? 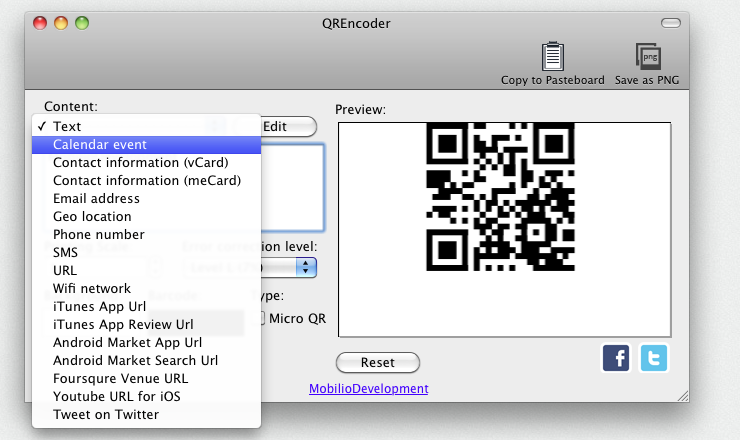 Actually QRs can be used for many purposes in many different and very interesting ways. The long list above makes our QR generator perfectly useable not only from the average person but also from firms and stores that want to designate and locate their goods. Putting such graphical links on labels, packages, boxes or shelves provides the clients with easily-scannable, prompt and adequate source of information about the product itself. With what the QREncoder is better than the other encoders? What is Error correction and how can I use it? The higher the level is the more of the lost codewords can be returned. You should remember only one thing – higher levels are connected with bigger amount of data and higher density of the square modules. The last two respectively may result in difficulties while trying to read the QR code with a phone camera. Other aspect, in which error correction is used, is design customization. After choosing the highest level, you can change the edgy, two-colored outlook and engage your target group much easier. 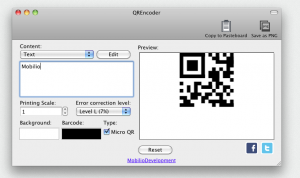 QREncoder exports the generated codes in PNG and SVG file formats. The Pro version output EPS vector files too, which is one of its main pluses. These formats are supported by most of the image editing software. Adding your company’s logo in the center or curving the rugged squares are few of the numerous ways to make your code more original and eye-catching. Consider profound testing before putting your code into use, because such alterations may make it useless. 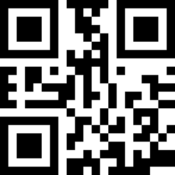 Here you can find all barcode generators by Mobilio. 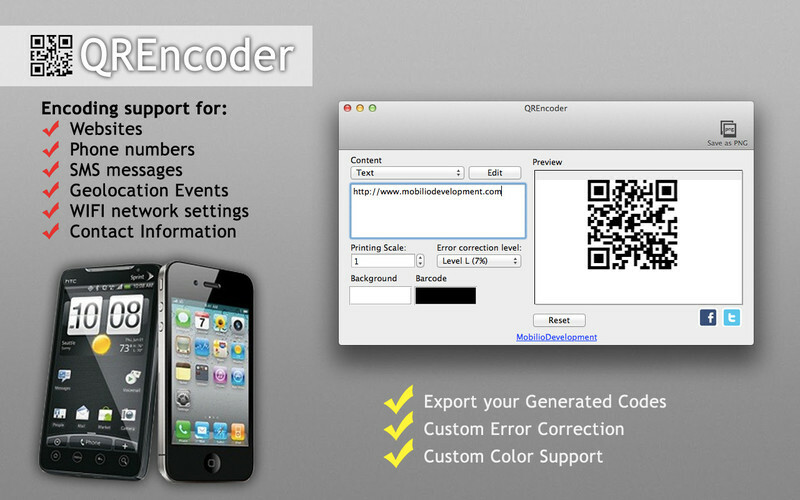 Here you can see how to work with QREncoder and QREncoderPro version 1.5 by watching these video tutorials. This video shows how does the QREncoder work. 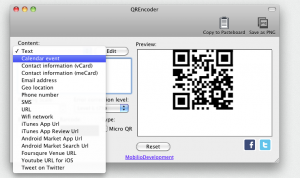 This video shows how to work with both versions of QREncoder. This video is in French and shows you how the QREncoder works. This video is in Italian and shows you how the QREncoder works.